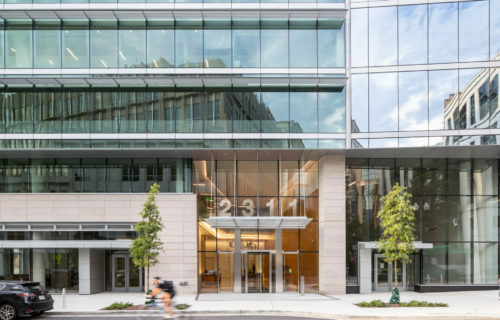 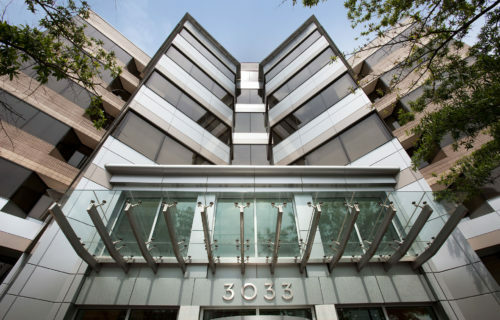 Located just three blocks from the Ballston Metro, One Liberty Center is an ENERGY STAR® certified 13-story office tower with five levels of below-grade parking and convenient access to the Ballston Common Mall and the Rosslyn-Ballston Corridor. 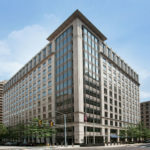 The building, which serves as the Headquarters for the Office of Naval Research (ONR), is one of the most secure urban offices in the region. 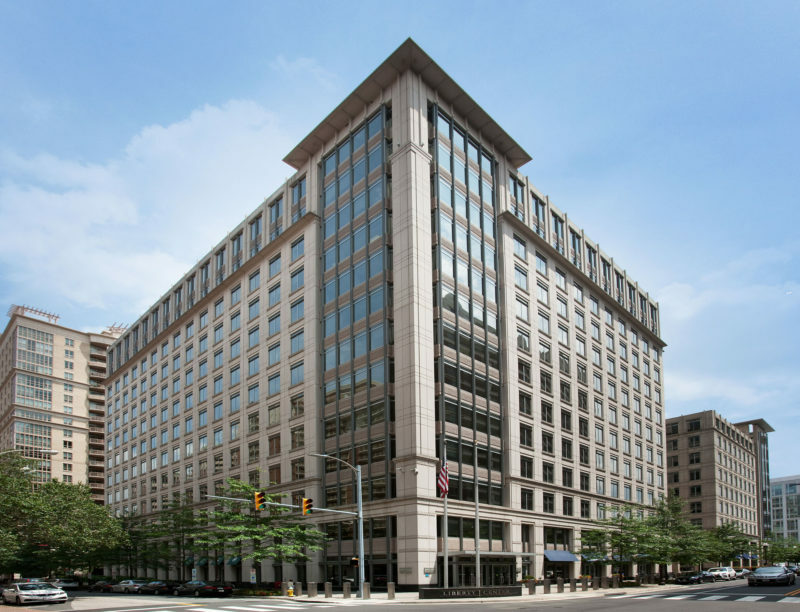 One Liberty Center was constructed with reinforced structural components which meet blast resistance and progressive collapse requirements and maintains ISC Security Standards (Level 4).